When patients think of visiting the dentist, they often think of general dentistry procedures such as cleanings, examinations, and fillings. However, cosmetics also play a role in dentistry. Dr. John L. Aurelia and his team of professionals work with patients to help them achieve the smile of their dreams. Dental implants – as a replacement for missing teeth, dental implants provide a permanent solution to tooth loss and restore full functionality of the smile. Crowns – porcelain “caps” are used in many situations to improve function and beauty of the smile. Bridges – one or more teeth in a row can be replaced using dental bridges, providing a permanent, non-removable solution that can be less expensive than implants. 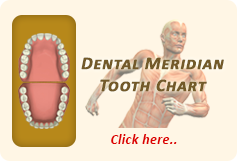 Dentures – full and partial dentures can be used to replace missing teeth, as well as the entire arch of the smile when necessary. Invisalign – invisible aligner trays can be used to reposition the teeth within the smile without the need for conventional metal bracket and wire braces. Fillings – a dental filling composed of composite resin materials can be safe and effective in addressing cavities. Veneers – thin facings are custom-made for patients to bond to the front of teeth to disguise imperfections. 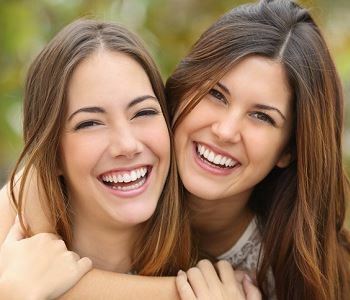 Cosmetic dentistry can be used to achieve a beautiful smile while building self-confidence. Contact Dr. John L. Aurelia by calling (248) 651-6810. His practice is conveniently located at 804 N. Main Street #201A and readily accepts new patients.